With Christmas on the horizon, it’s time to start thinking about the annual Christmas party night! And if you’re looking for a top festive event in Kent, then we couldn’t think of a better place than Maidstone, nestled in the stunning downs. 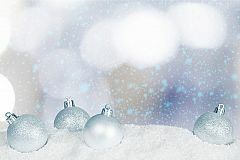 We have a great selection of shared and exclusive Christmas party nights in Maidstone with something for every group, company or organisation out there! We know that every group is different, that’s why we pride ourselves on offering only the best selection of festive party packages. We handpick and list only the most trusted venues and suppliers, so you know you’ll be in good hands during the party planning process. 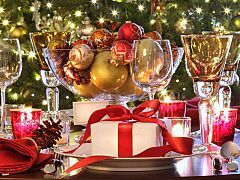 Why not browse our shared and exclusive Christmas party selection below? If you’re a small group and would like to enjoy the fun and atmosphere of a much larger party night in Maidstone, then our choice of fantastic shared celebrations are ideal for you and the rest of your group. On the night of the event, you’ll be able to join other like-minded party goers as they round off the year on a high! You’ll all come together and will enjoy a fabulous dining experience and depending on what package you opt for, you’ll be able to party the night away with some excellent entertainment from the venue’s resident DJ. Shared parties are cost effective and the perfect way to enjoy the best time of the year with your friends and colleagues. You’ll simply pay for each place per person and that’s that – there’s no hidden extras! Many venues do offer add on’s such as tasty drink packages, so you can make your evening unforgettable! If you want a private experience, an exclusive Christmas party is the way to go. But it isn’t just exclusive access that’s a benefit, as you’re the only team in the venue space, your night is that much more unique. It’s the perfect way to spend time with your group, team or organisation and let your hair down in style. Many of our venues will be happy to include extra elements to your exclusive celebration for an additional cost; maybe you’d like to splash out and opt for a glamorous drinks reception on arrival or perhaps you’d like to include a live band? 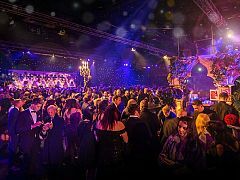 Why not talk to your venue of choice and see if they can help make your exclusive party night a reality? 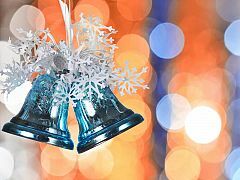 Take a look at our exclusive Christmas party venues in Maidstone now! Seen a Christmas party package in Maidstone that’s caught your eye and you’re ready to find out more? If so, simply fill out the enquiry form of your chosen party night and hit send. That’s literally it. Your details will be sent directly to your venue of choice, who will contact you to discuss your party requirements further. You’ll also receive an email from Eventa, which will confirm receipt of your enquiry and provide you with a unique reference number for your records.